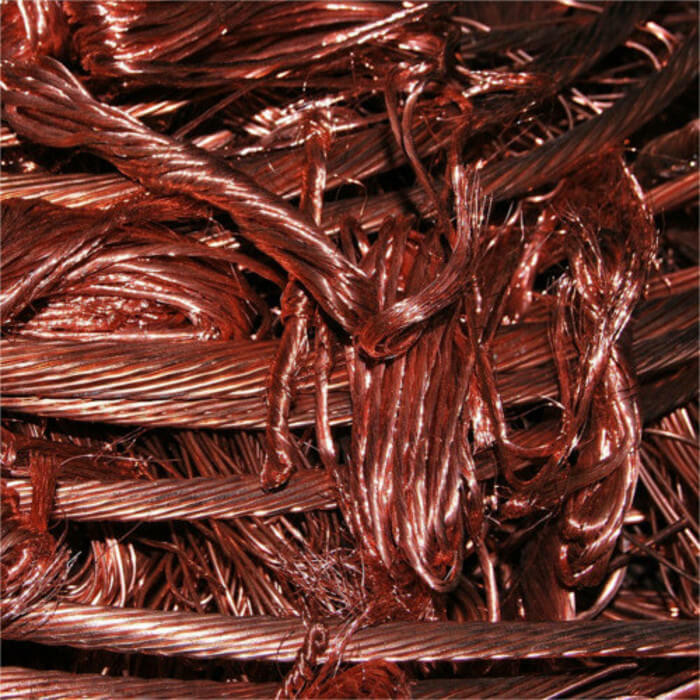 Non-ferrous metal recycling services. Serving residents of the Wisconsin Rapids and Stevens Point areas. 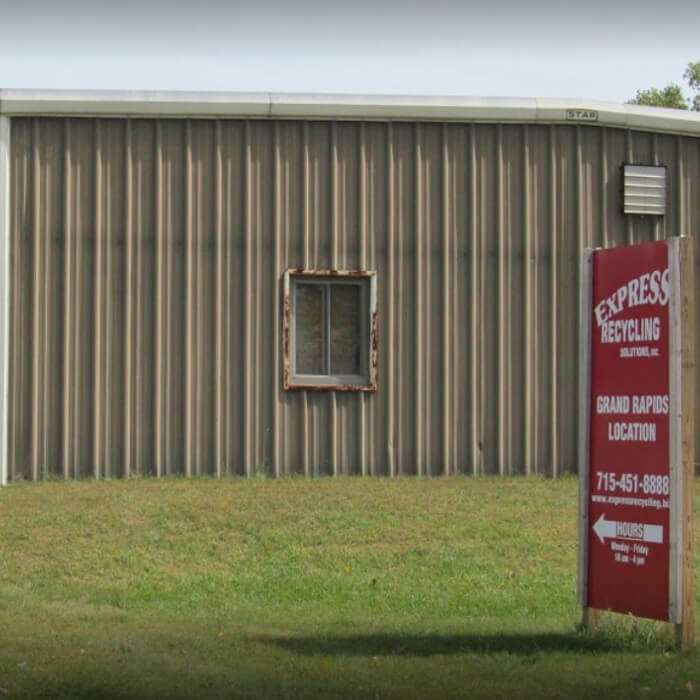 Here at Express Recycling, we pride ourselves in ensuring that all our customers experience a convenient and friendly recycling environment. 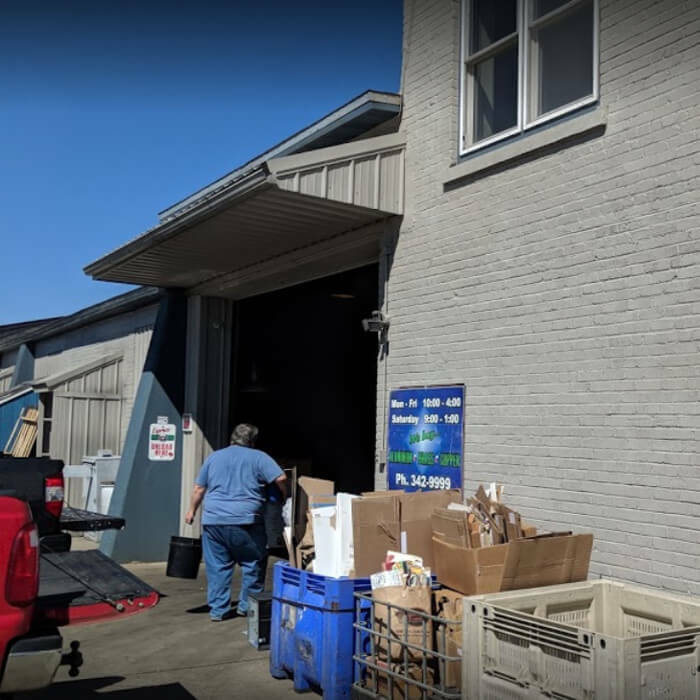 You will find recycling centers that are run by experienced and knowledgeable staff members who will help identify any of your recycling needs. 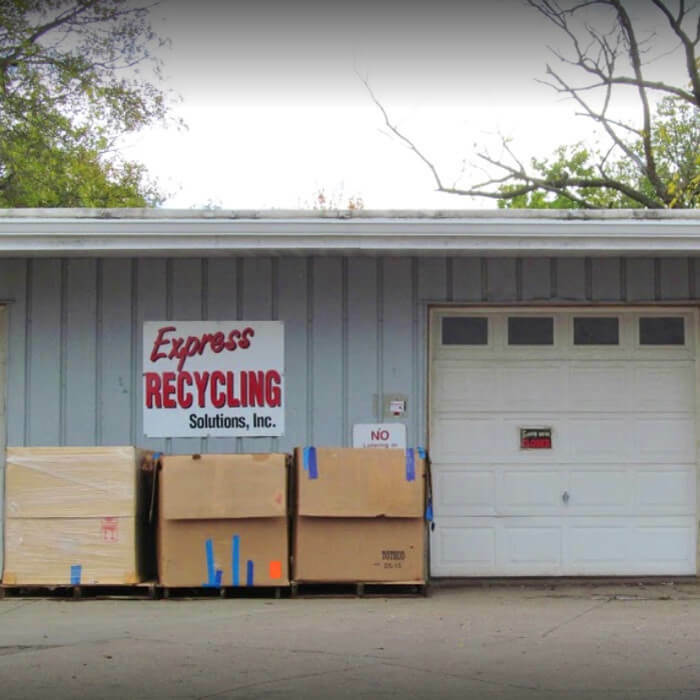 Whether you're a seasoned recycling veteran or you just have some materials laying around the house to be recycled, Express Recycling has got you covered. 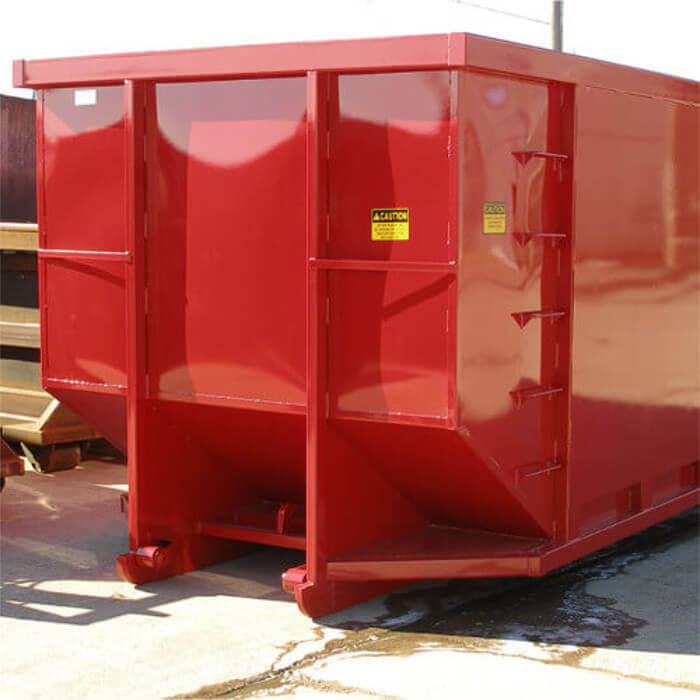 Express Recycling Solutions is committed to reducing the amount of recyclable materials entering our community landfills. 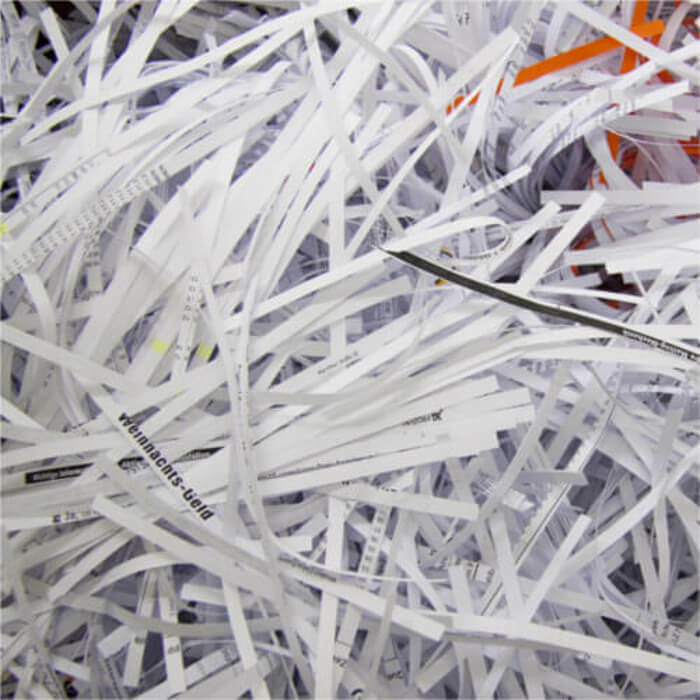 It's our goal to make recycling convenient for you. And with your help, nothing with recycling value should get thrown away. We offer three convenient locations near you. 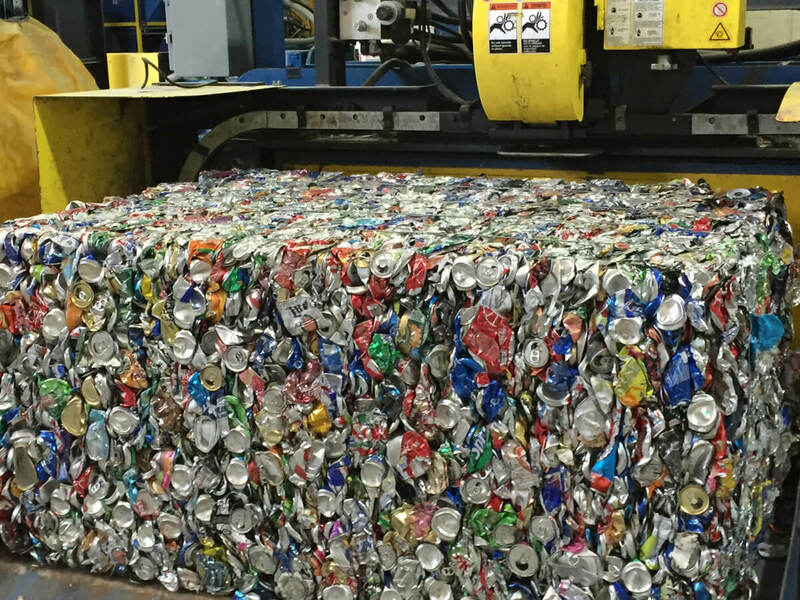 Whether you have aluminum cans, old electronics or anything else, you'll find a convenient, in town location, just a short drive away. What can we add to make this page better?